Organic Raspberry e-Liquid by Naturals e-Liquid captures the essence of plump, fresh and delicious raspberries in every hand brewed bottle. 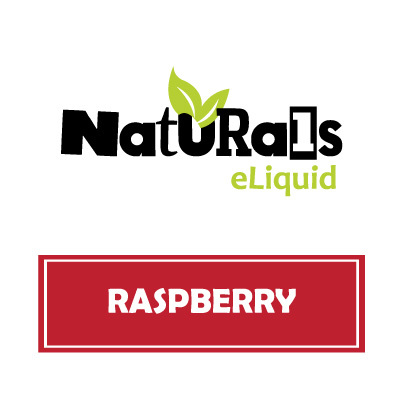 Naturals e-Liquid blends every bottle of Raspberry eJuice with 100% organic Vegetable Glycerin along with FDA approved flavourings. 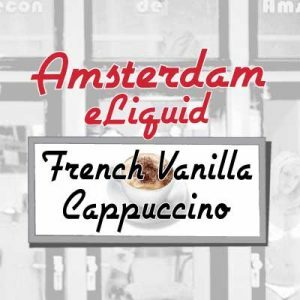 Customers may purchase Naturals e-Liquid in two equally satisfying sizes. 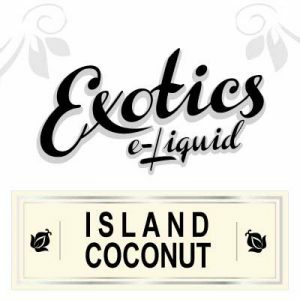 Customers may first purchase the travel sized 30ml bottle, as well customers may purchase the value-sized 130ml bottle. 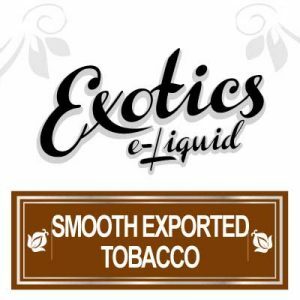 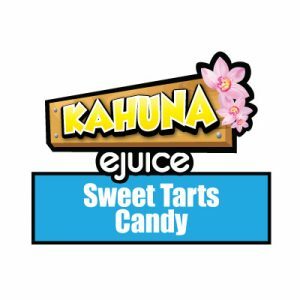 Naturals e-Liquid expertly hand brew Raspberry eJuice in Canada where in addition to using ingredients sourced in North America. 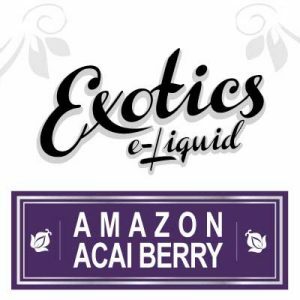 Naturals e-Liquid uses specifically organic ingredients.